Perimenopause, the years leading up to menopause when ovaries produce less estrogen, starts as early as our 30s, leaving women feeling less than their best. Perimenopause, the transition to menopause, begins well before many women would like to admit. Most experts agree that somewhere in our 40s and perhaps even our 30s, our ovaries begin to produce less estrogen, leaving women feeling less than their best. The cluster of discomforts brought on by perimenopause is often assumed to be simply the basic complaints of menopause — hot flashes and irritability. But the reality is this early mid-life hormonal shift actually brings with it numerous changes in our bodies ranging from sleep disturbances to joint discomfort. In today’s episode, we open up about the real complaints women have during perimenopause and potential ways to treat them. My guest on today’s show is Dr. Michael A. Smith, the Director of Education for Life Extension® — the world’s leading organization dedicated to helping people stay healthy and live better. Dr. Mike is an author, national spokesperson and is a graduate of the University of Texas, Southwestern Medical Center in Dallas, Texas. He completed his internship in internal medicine at the University of Utah and completed three years of a residency at UT Southwestern Medical Center. We end the show with a discussion of Life Extension’s new product Menopause 731 — a botanical solution for perimenopause and postmenopausal women experiencing associated discomforts that features Siberian rhubarb root. Available on the Life Extension website, Menopause 731 provides comprehensive support to help relieve hot flashes and night sweats, irritability and mood swings, sleep disturbances, physical and mental exhaustion, joint and muscle discomfort, vaginal dryness, as well as help support healthy urinary tract and sexual function. This episode and so many of the show topics this season I’m addressing are direct requests from listeners. If you have a topic you’d like to hear more about, let me know! 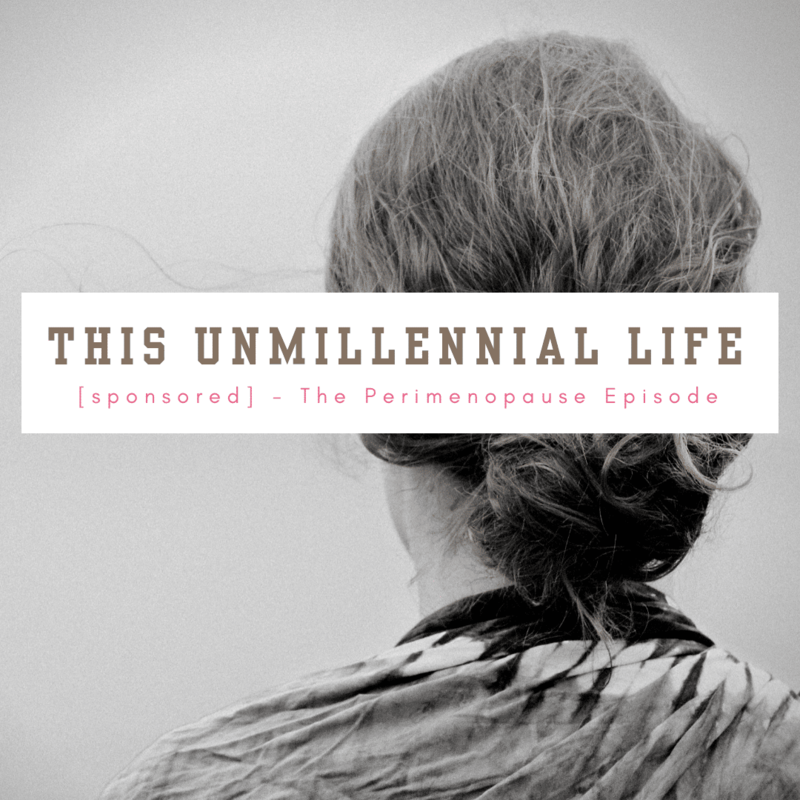 Submit a show idea here, connect by leaving me a voicemail, tag or message me on social media (Instagram, Twitter or Facebook) or email me at regan@thisunmillenniallife.com.